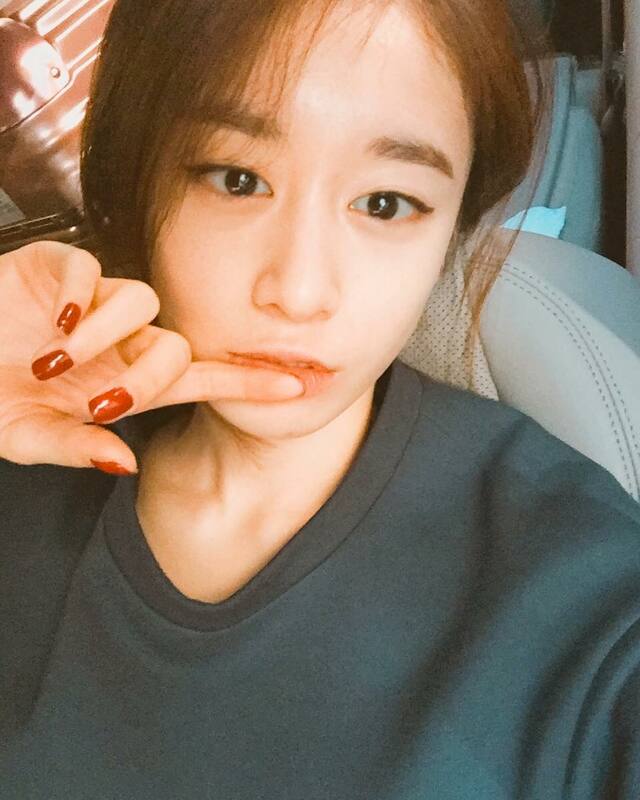 Home » Jiyeon » Pictures » T-Ara » Good morning from T-ara's cutie JiYeon! Good morning from T-ara's cutie JiYeon! 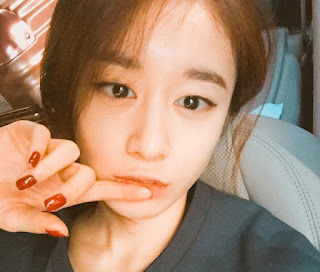 It's a beautiful day, and T-ara's JiYeon is here to give us another reason to smile! 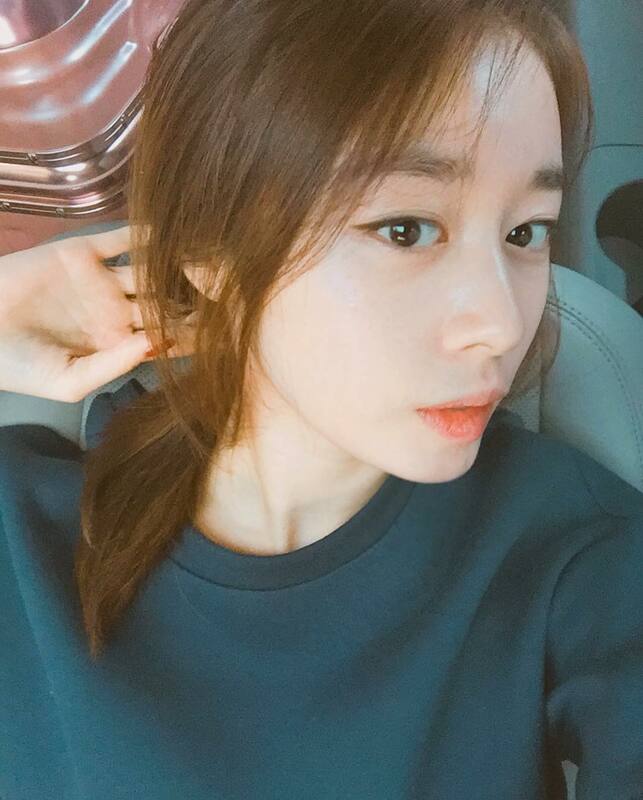 Check out her adorable selfies below where she greeted fans with, "Good morning🖐🏻."